Stunning as always, Blake was spotted on the set of an untitled Woody Allen project on October 7, 2015 filming in New York City, New York. I added 12 HQ images to the gallery, take a look at our retro girl! 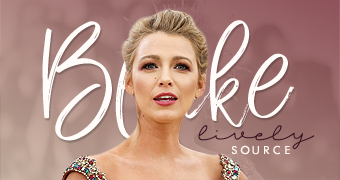 EDIT: I also added on-set pictures of Blake from the same day but a whole new outfit, enjoy!